Normally I would agree but with our current mutations of ICS there are two things that don't sit well with me. 1 - No openGL UI hardware acceleration makes a difference. 2 - the bug which switch the internal/external sdcards at random really bugged the crap out of me. 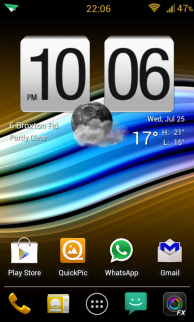 Once these two are fixed I will flash back to ICS but until then AtomicMod is doing the job very well. 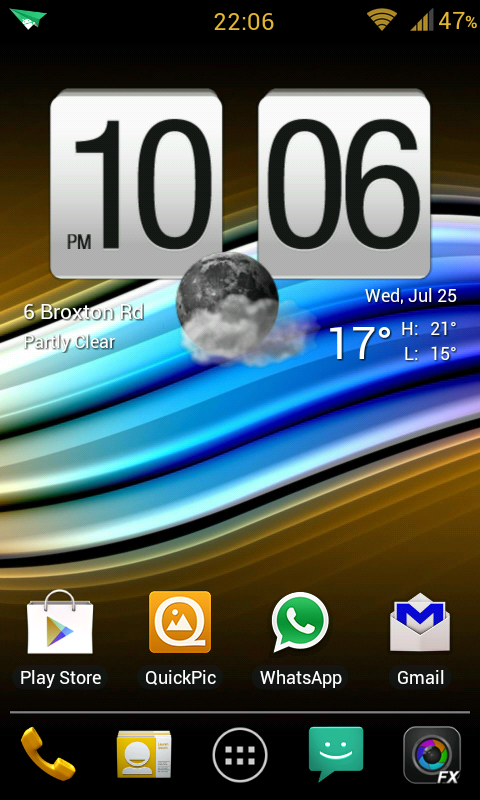 Plus I can use PDroid (which won't run on ICS yet). What am I doing wrong to get around 2600~2700 :( run it 5 times now still barley getting in the high 2600's, no apps running in background, cleared all caches, running pretty quick today for a change but still cant get anywhere near 3000! On B926 the highest I could get was around 2800. Also, your sdcard read/write speeds count for a lot in this benchmark so a fast sdcard will help a lot. That bench is done with a 16gb class 10.
think it must be to do with the directory prefix "/data/local" is it simply looking for it in the wrong place? Once again, run it as root and this time you need to hit Boot so that it runs on boot, or it won't work properly." How do I know when this has run, as this part doesn't seem to work, i found the .sh file but it is in a diff directory, not data. does anyone know if the battery saving mods on v6 supercharger clashes with juice defender? is it okay to have both running? Supercharging will not make your phone perform much better in benchmark tests, but you should feel a difference with the UI. I wouldn't use a battery saving app personally. It seems backwards to have another app running all the time to supposedly save battery... If I don't need WiFi then I switch it off etc. (To answer your question no I don't believe the two will clash). Don't worry about benchmark tests. If it feels faster after supercharging, then enjoy it! Which ROM? If you are using infusion then be sure to install superuser or supersu from play first because script manager doesn't like the 'straight through' su method that tillaz uses. If you make sure you install that first it should work fine... works for me at least. Try uninstall and reinstall scriptmanager. I had a lot of FC's in various apps after startmeup script ran its zipalign processes. Reinstalling FC'ing apps fixed any issues I was having. cant install Starter Kit... tried in Terminal(with su)..., with ScriptMenager and he wrote test:Not Found...and when he start to install he just wrote "can't install" that and tho'se files... Any help?